How do I Increase Website Traffic? 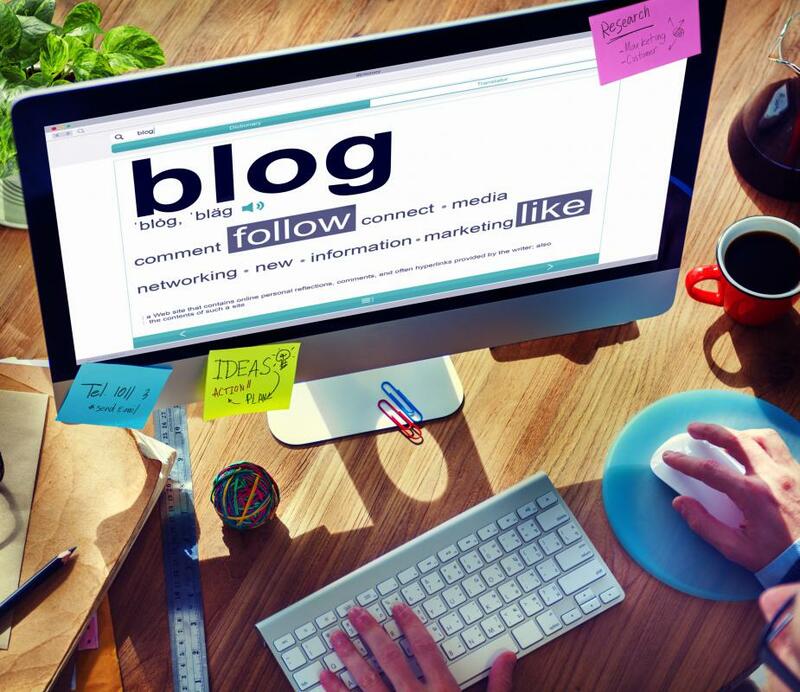 Blog network marketing is a very useful way to build links and establish more followers, which in turn creates more website visitors and potential customers. 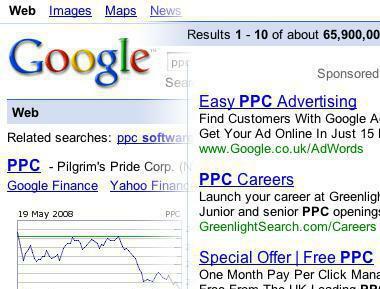 Advertising online through Google AdWords or another keyword program may dramatically increase website traffic. Traffic to a website may be driven using either targeted or organic methods. Increasing traffic to a website is a goal of many business owners, and there are various ways to do so. One of the most important ways to increase website traffic is to offer quality content that is updated frequently, as this gives readers a reason to come back to the site regularly. You should make sure that there are keywords that relate to your website in each article, which is a tool known as search engine optimization, or SEO. Finding locations online to place the link to your website is another helpful way to increase website traffic, and can be done through link sharing with other sites, posting on forums, and submitting content to article directories. Most successful websites get a lot of traffic because visitors are truly interested in the subject. This is why many sites include blogs, as they are usually informative and are frequently updated. In fact, the more often a site is updated, the more incentive website visitors have to return, which means that you should update a few times per day if possible. Think about the kind of content your favorite website features, as well as how frequently it is updated, and try to do the same for your site. If you do not have time to write many articles or blog posts, consider hiring a writer to do so for you. Before you add content in order to increase website traffic, keep in mind that the most visited sites usually employ search engine optimization. This tool allows potential visitors to find your site through search engines, as when they type in what they are seeking, they are presented with a list of sites that may answer their question. To get started with SEO, you should make a list of the first few words or short phrases that best describe your product or service, making sure that they are words that the average web surfer would likely type into a search engine. Include these keywords in the content on your site, but use them just a few times per blog entry so that they blend naturally into the content. Be sure to place the selected keywords into the page name, headings, and the meta tags, which is code that only search engines can see. An additional way to increase website traffic is to ensure that your website address is shared often on the Internet. 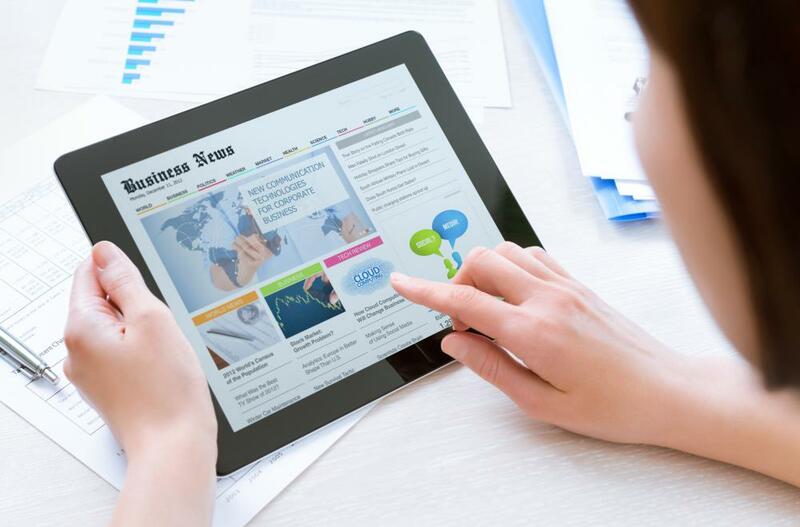 You can do this by distributing articles to content directories, which usually allow you to submit your content with a link to your site, enabling people to both read your articles, and to add them to their website with your link attached. Another way to share your website is by posting links to other related businesses on your site, with the agreement that those companies will do the same with your link. You can also increase website traffic by posting helpful advice on forums, and adding a link to your site in your forum signature so that anyone who reads your posts can click the link. Of course, adding your website address to business cards and print advertisements can also increase website traffic. How Do I Choose the Best Website Traffic Estimator? What are the Different Types of Website Advertising? good article. I'm going to try to maximize my website using these tips.